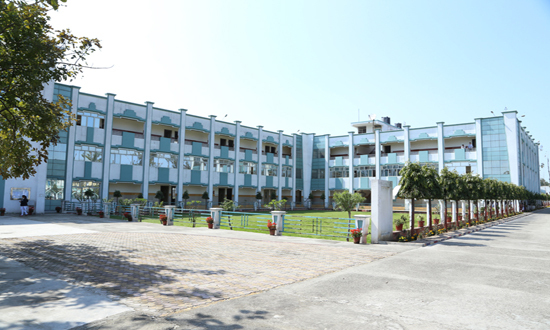 S.D College of Engineering and Technology was established by The S.D College Association in 1997. S.D.C.E.T is affiliated to Dr. A. P. J. AKTU Lucknow and approved by AICTE, New Delhi. The college provides a distinctive combination of academic excellence and professional ethics, combination designed to provide a strong foundation for development of professional and personal life. The S.D.C.E.T is envisioned as an institution, dedicated to benefiting an entire spectrum of career aspirants by providing need based value added technological programs. S.D.C.E.T has made its presence felt in imparting quality and worldclass education and enhancing suitable technical manpower for industries in the country and abroad. S.D.C.E.T has been navigating students to success.